Our sponsorship made a big difference as every dollar donated buys five dollars’ worth in hampers for the food bank, providing food to families who are in need. In addition, the Food Bank also took away 231 lbs of food that day from food items collected at the event. The tournament was a great success with lots of amazing sponsors, fantastic prizes, excellent participants — another sell out, and outstanding weather! 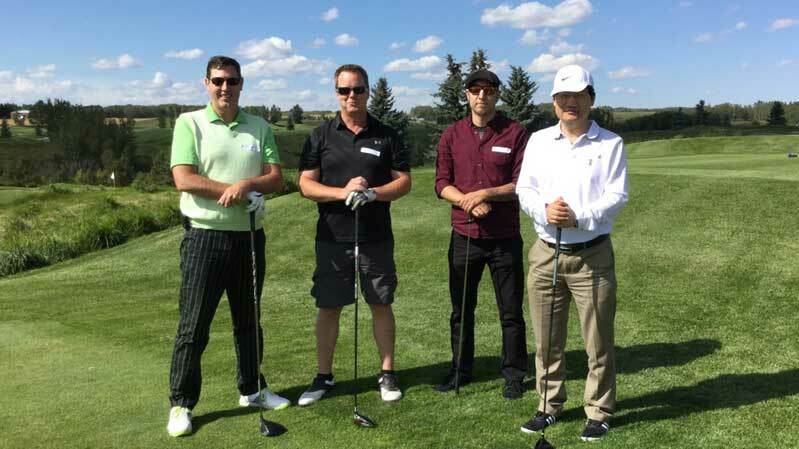 We were very honoured to be a part of raising money for the Calgary Food Bank and to have played a role in making a difference in people’s lives — no one should ever go hungry. We are already looking forward to the 7th BDC Annual Charity Golf Tournament in 2017!